Michael Schumacher – A 7-time Formula One World Champion and arguably one of the best racing drivers in the world. He has changed the competitive landscape of the sport of F1 and redefined the concept of winning. 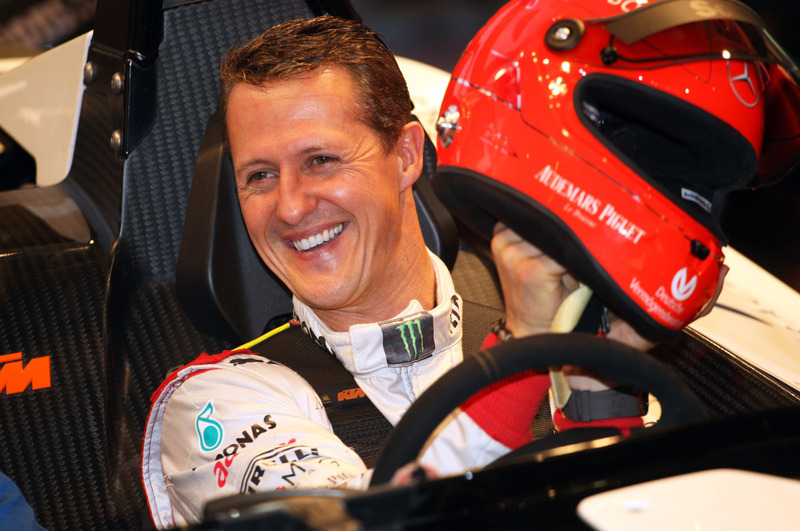 Schumacher is a role model and inspiration to many F1 drivers looking to follow his footsteps to the top. However, his attitude and style not only helps drivers find their way, but inspires everyday people to excel and become the best in their respective fields. In light of Schumacher’s recent skiing accident, we are all hoping for his speedy recovery. With his fighting spirit, he influences others all around the world to fight with the same passion and fire.